Release Date / Album Teaser! So, it’s been a while coming – and a huge thank you to all for your patience – but we are pleased to announce that ‘Stand Up, People’ has got a release date – we’ve actually gone and done it, and the album will be out in the last week of May! 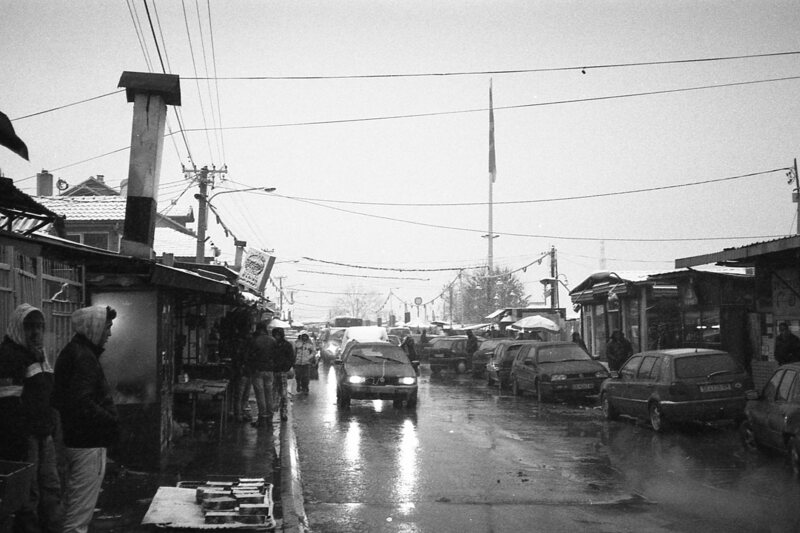 As you know, we spent December in the Balkans, making the final selection of tracks and getting them digitised – with just enough time for on-the-scenes wrangling with record labels and meetings with local musicians, writers and Roma rights activists who shared their stories of cultural life in Tito’s Yugoslavia… and a few glasses of rakija along the way! We’ve kept up the hard work since, and, at last and hot of the press, we have the full set of the final, mastered tracks, all of which have been – and I can’t stress this enough! – beautifully restored by our man Frank at his Carvery Studios in London. Meanwhile, design work is coming alone fast and looking brilliant, and translations of the lyrics are almost there – so expect another update with some choice snippets of these (and maybe another audio teaser) in the very near future! Thanks again for the patience and the support, and make sure to check out ‘Stand Up, People’ on Facebook here for more on our progress! This entry was posted by Vlax Records.